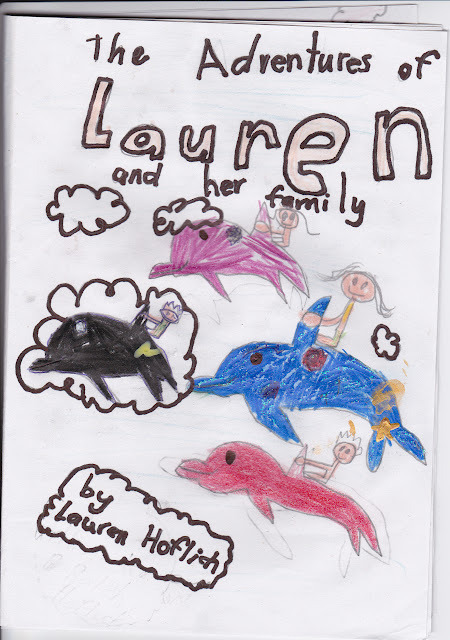 Lauren won a book award for her book that she wrote over the school holidays titled “The Adventures of Lauren and her family” about some magical flying dolphins we get for Christmas. 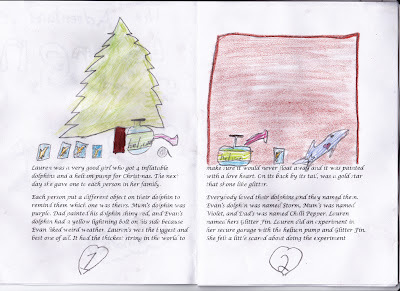 She was one of 4 in Shelly Park who won the award and was given an autographed book “Supper Finn” by Leonie Agnew. This entry was posted on Monday, November 5th, 2012 at 12:56 am and is filed under Uncategorized. You can follow any responses to this entry through the RSS 2.0 feed. Both comments and pings are currently closed.